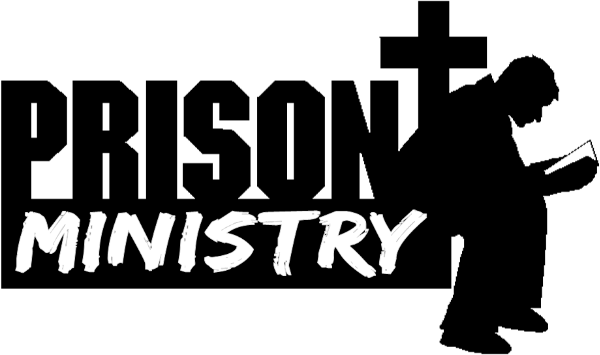 To CALL those incarcerated to repentance; to RECLAIM the backsliders....renewing the hearts and minds of the inmate, their family and friends, so the truth will set them free to worship with other Believers - serving as disciples to EDIFY the Saints of God. Through service and education, teaching the gospel of Jesus Christ through visitations, Bible studies and written communication. Bible Studies (2nd and 4th Thursday) 7:00-8:00 p.m.
Church Service (4th Sunday) 7:30 p.m.-8:30 p.m.
Bible Studies (Tuesdays) 5:30 p.m. - 6:30 p.m.
Bro. John "JB" Bennett for a Volunteer Application.